Peter Olsen was born, raised, and educated in New York City, but South Florida has been home for him, his family, and his art studio for over 45 years. He is an accomplished painter, muralist, sculptor, book illustrator and educator. In addition to commissioned works and murals for churches, homes, and businesses, he also created a biblical based project of over a thousand artworks in oil and mixed media, wood, and pen and ink. These works have been exhibited in museums, art centers, religious facilities, and universities in the United States, Canada, Norway, Sweden, England, Romania and via satellite and cable throughout Europe, South America, and Australia. 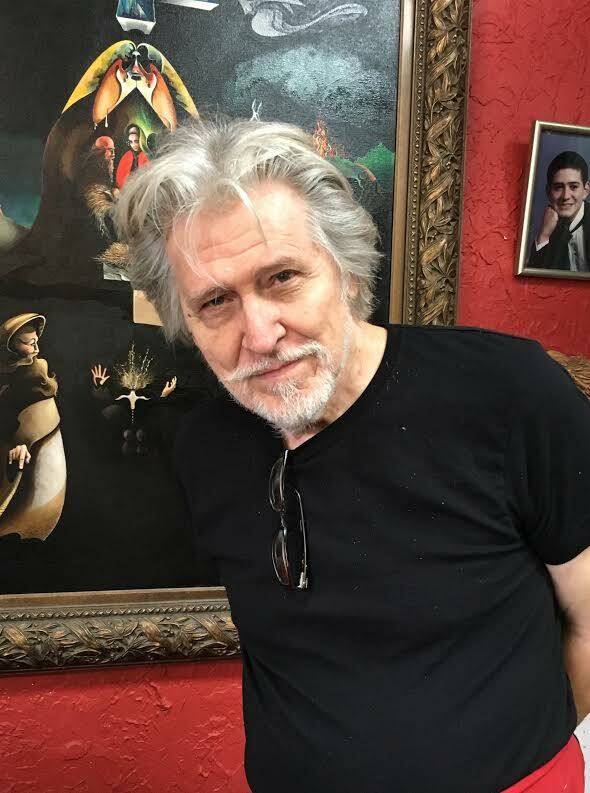 Peter is also a strong advocate of art education, has taught at private schools for over 30 years as well as classes for children and adults at his art studio. He believes a classical foundation in art plus study of old and modern masters is vital to a childs' formative education as well as encouraging and developing the student's imagination and that each has long lasting benefits.